For many, tattoos are nothing more than a means of personal expression and aesthetic preference. In fact, the industry has been growing at a tremendous rate due to increasing numbers of people who are turning to tattooing to augment their personal style. But for some, the tales behind their tattoos can be less innocuous. The ink borne by some individuals serves as a reminder of periods in their lives that they would rather forget. From brushes with the wrong side of the law to poor decisions made in youth to simple barriers to current professional goals, there are a host of reasons why the question on the lips of many is, "Can tattoos be removed?" Thankfully, laser tattoo removal is more accessible now than ever, and some organizations are taking it upon themselves to offer some recipients of bad tattoos a second chance. One service that is growing nearly as quickly as tattooing itself is tattoo removal. Tattoo regret is a common affliction experienced by many who opt to go under the needle. According to CBS Pittsburgh, it's estimated that 17 percent of tattooed U.S. adults – go on to experience this phenomenon. 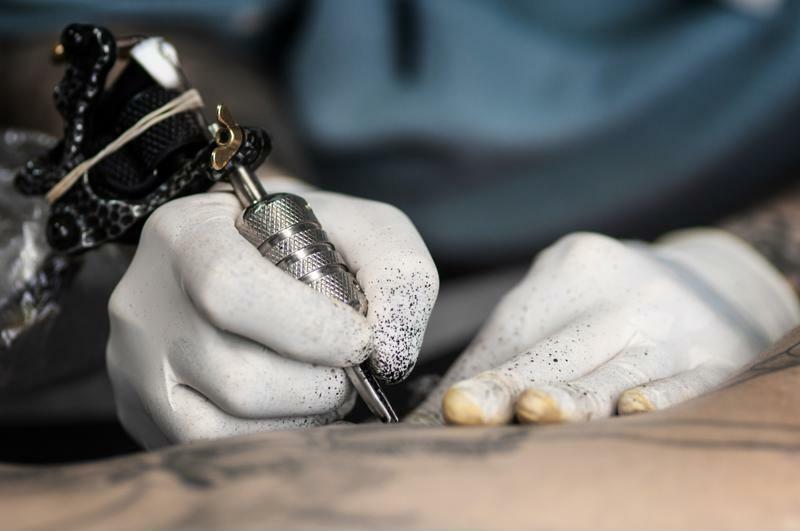 Given the previously expensive cost and potentially harsh physical side effects associated with the removal process, it's no wonder that only around 11 percent actually go on to have tattoos removed. However, that number has been climbing almost exponentially in recent years. Developments of new technology – specifically, the Picosure picosecond laser – have opened the door to tattoo removal for more people, and the removal industry is seeing a healthy surge as a result. Removalists are zapping everything from names of old romantic partners to simple bad art. Thanks to laser tattoo removal, forlorn tattooees are able to have their unwanted designs removed more completely, in fewer treatments and with less risk of damage to the surrounding skin, the source noted. While many young adults are guilty of ill-advised tattoos received in their youth, for many others, it's more a question of eradicating affiliations to parts of their past they'd rather forget. One example can be found within the prison system, where many inmates who turn to tattooing during their incarceration are suddenly conscious of how that may negatively impact their lives once they're released. Some official channels have recognized this need to help reformed convicts get a fresh start, and some have gone as far as to start programs aimed to help these individuals remove some of the more visible marks of their pasts. According to BBC News, prisons in Auckland, New Zealand, are offering their inmates reduced-cost laser tattoo removal through a lcoal non-profit. The hope is that the procedures will help people exiting the penal system better reintegrate into society by making it easier to find jobs. Similarly, the Stockton, California-based publication RecordNet.com reported that many local-area laborers have been turning to tattoo removal as a means to beef up their employability. While not everyone feels like the content of their tattoos are objectionable or an obstacle to professional development, those who have tattoos in more prominent places such as hands, neck or face are aware of the stigma that comes with such body art.